We've found some good deals on a GPU, CPU, and SSD. If you’re in the market for some components as you sketch out a new PC gaming rig, we've got some killer deals for you today on the three most important parts: the processor, GPU, and hard drive. 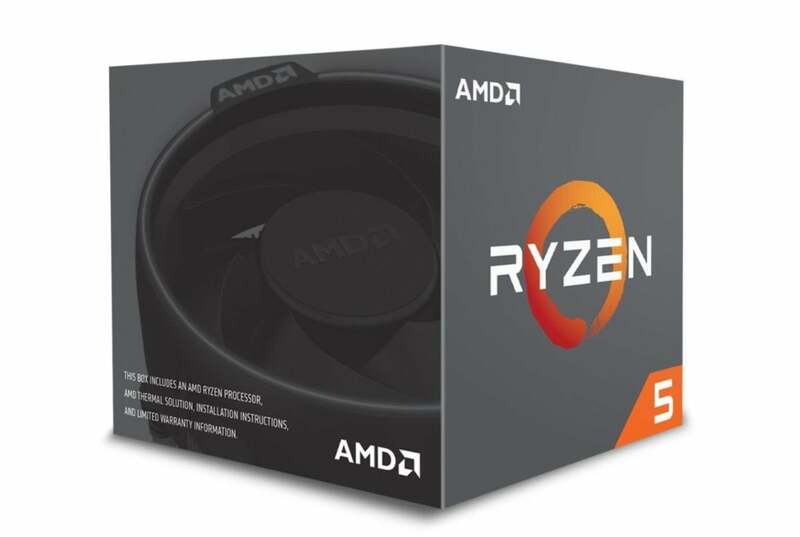 First up, is the Ryzen 5 2600 with Wraith Stealth Cooler at Amazon for $150Remove non-product link, which includes a free copy of Tom Clancy’s The Division 2. This CPU offers six cores and twelve threads with a base clock of 3.4GHz and a boost clock of 3.9 GHz. It might not be as powerful as the 2600x—which brings the same core and thread count but has a slightly higher base and boost clock—but for the money it's hard to beat the 2600. Next up in our PC components package is an ASRock Radeon RX 590 graphics card for $220Remove non-product link at Newegg. To get that price you need to send in a $20 mail-in rebate and use the checkout code EMCTVUV73 for another $20 off, so you're actually paying $260 upfront. The RX 590 is our top pick for 1080p gaming, and you should have no trouble playing with the setting maxed. You can even get some respectable 1440p performance from this GPU. Finally, Newegg’s also selling a 512GB HP EX920 M.2 “gumstick” SSD for $79Remove non-product link. What’s great about this SSD is that it offers a solid amount of storage in a small package and supports the NVMe interface. That means you should get a much speedier SSD than those that are running off SATA. Of course, even if you grab all three of these deals, you’ll still need parts like a motherboard and RAM, but you’ll have a good head start on a great rig for a great price.